Uplyme is very fortunate to have a Church of England primary school next-door to the church. Part of our mission is to bless and support the governors, staff and pupils. To this end, on our staff team is a member of the school teaching staff. This helps us foster a close relationship with the school. We keep the Church Council and church members informed of developments in the school and vice-versa. We encourage church members to support the school and school projects – e.g. help with reading, workshops, etc. We develop strategies to support the school (staff, pupils and governors) in prayer and kindness or with resources. 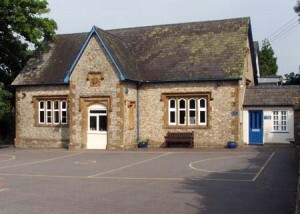 We provide a suitable school space (and occasionally top and tail) Monday and Friday worship in the church building.